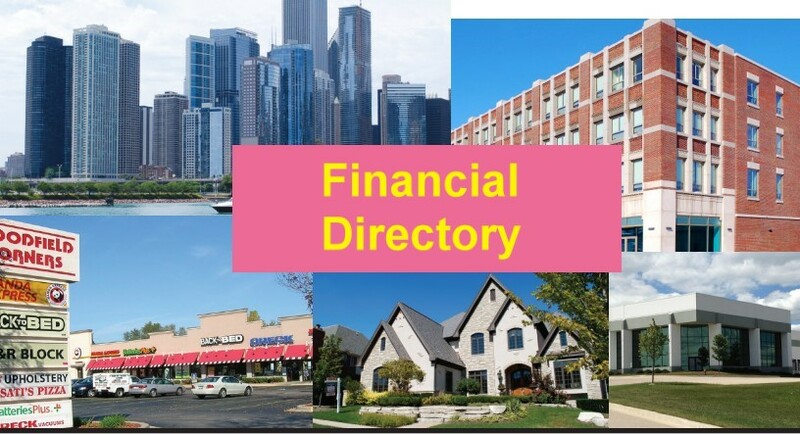 Fill out this form to be in our next "Financial Directory." Selct which Directory/Directories you want to be in. If you have any questions please do not hesitate to email us or call our office at 630-257-2480. You can choose to pay now by credit card, check or you may choose to be billed later. Fill out the form, submit it, and your Financial Directory information will be one step closer to being published. Northern Illinois Real Estate, Inc.
© Copyright 2018 Northern Illinois Real Estate Magazine. All Rights Reserved.